Culinary job openings are on the rise, but businesses are finding there are not enough cooks to staff the open positions. According to the National Restaurant Association, in 2005 Illinois was home to more than 21,000 eating and drinking establishments. 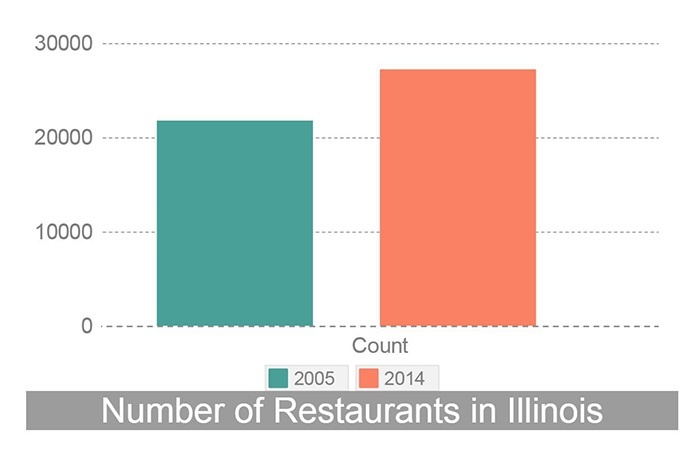 Nearly a decade later, that number has jumped to more than 27,000 establishments (almost a 25% increase). So what does this mean for culinary students? A wider selection of job opportunities, many of which aren’t necessarily in traditional restaurants or hotels. While in the past culinary school graduates gravitated towards prestigious Michelin star-rated restaurants, now students can explore their passions working for a range of establishments – from brew pubs, to food trucks, to even supermarket chains like Whole Foods and Mariano’s. And the possibilities don’t end there. While big cities are traditionally known for their fanciful fare (think New York, San Fran and yours truly, Chicago), some of the country’s most lauded establishments are opening up shop in cities with a cheaper cost of living, like Nashville, Austin and Madison. 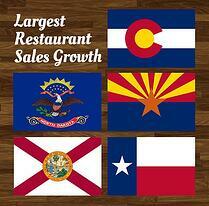 So which states boast the largest restaurant sales growth in 2015 according to The National Restaurant Association? Arizona, Florida, North Dakota, Texas and Colorado. If you feel like a culinary job may be right for you, check out JJC’s award-winning Culinary Arts program. JJC is ranked among the best culinary training schools in the United States. You’ll receive hands-on-training, while being taught by industry experts (JJC Chef Andy Chlebana Won the Food Network’s Spring Baking Championship, and JJC Chef Michael McGreal was appointed as a childhood nutrition training consultant for the USDA's National Food Service Management Institute). 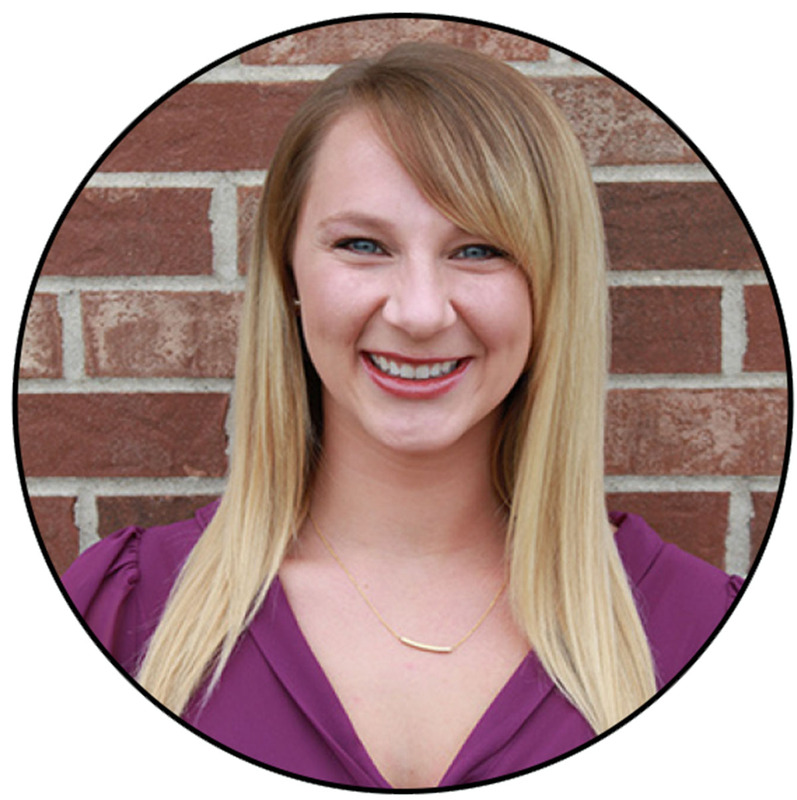 For degree information click here, or to request additional information, call (815) 280-1255.